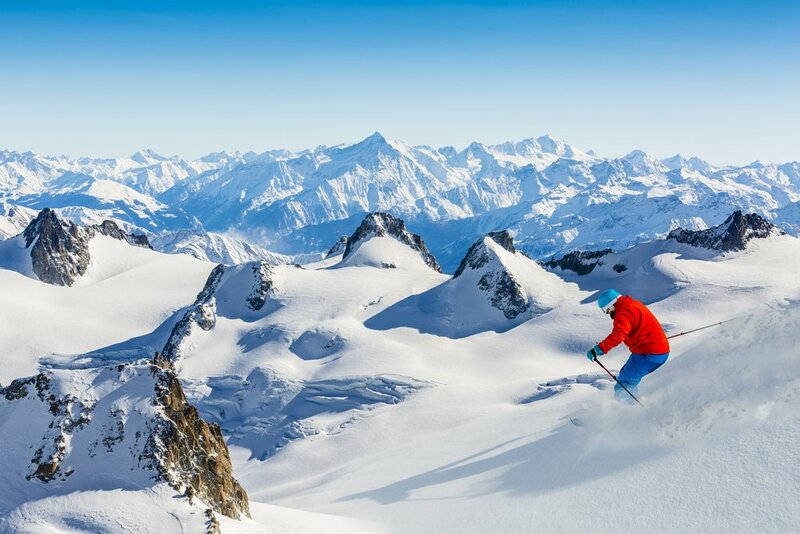 If you are short on time but want to experience the exhilaration of a quick skiing break, Chamonix has everything you could hope for in a ski resort. 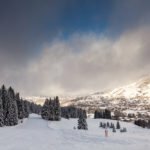 In fact, even non-skiers will find 48 hours adequate to enjoy a wide selection of off-piste activities and everyone will love the vibrant apres ski scene. Surrounded by the highest mountains in the Alps, you’ll be dazzled by all the immaculate whiteness, the steep terrain and pristine slopes. 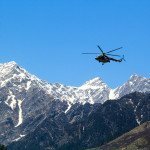 There’s no better way to see the stunning surroundings than a luxury helicopter transfer to Chamonix. 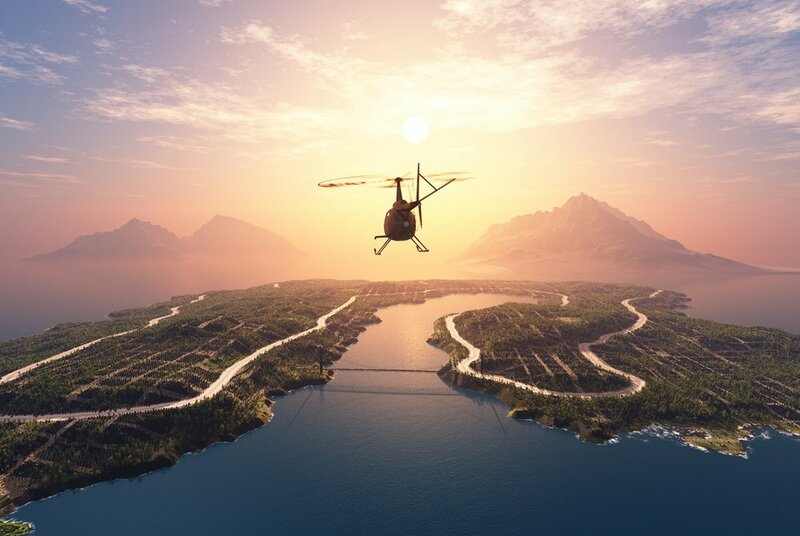 Here’s what we suggest you do when you land in the fun resort town. To start off your weekend in Chamonix we recommend choosing the best accommodation in the area, which includes Hameau Albert Premier a magnificent 5-star hotel that offers personalized rooms with fireplace and cosy chalets. It has been run by the same family for over 110 years and boasts a Michelin-starred restaurant and a more traditional one – which effectively takes care of having to go out and look for restaurants, at least on your arrival in the resort. Ski enthusiasts will be itching to hit the slopes and they have a wide variety of runs to choose from. The lifts rise over 3,000 metres thanks to the low valley floor, which means that advanced skiers are treated to some amazing vertical terrain. Chamonix boasts some of the world’s best freeride and off-piste skiing. 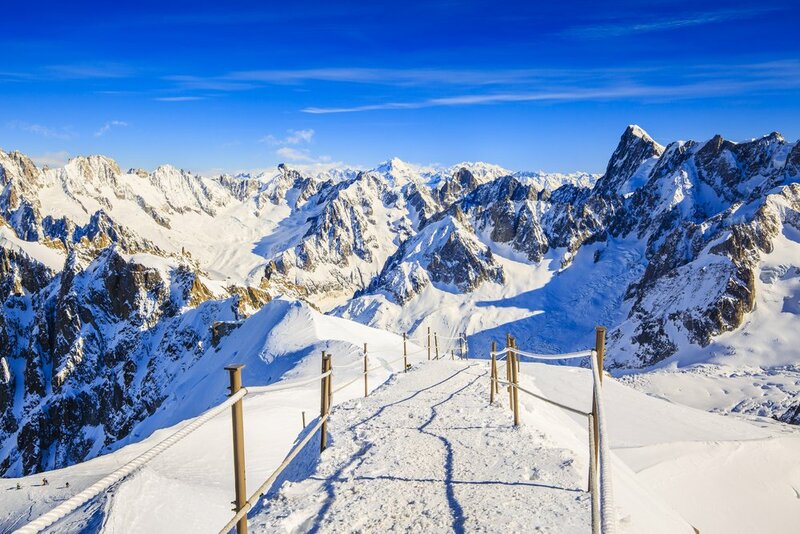 The largest amount of vertical is offered from the Aiguille du Midi at 3,840-metres, a with 17-km run, but you’ll need a professional mountain guide to tackle it. Less experienced skiers and beginners are also catered for with gentle slopes along the bottom of the valley that have easy access. 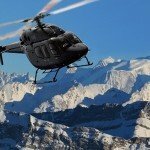 Away from the slopes, there are a host of activities to enjoy, from the exciting such as riding snow mobiles and going husky-sledding to the relaxing such as visiting the cinema and going to a spa. There are also indoor climbing walls, an amusement park and a bowling alley. 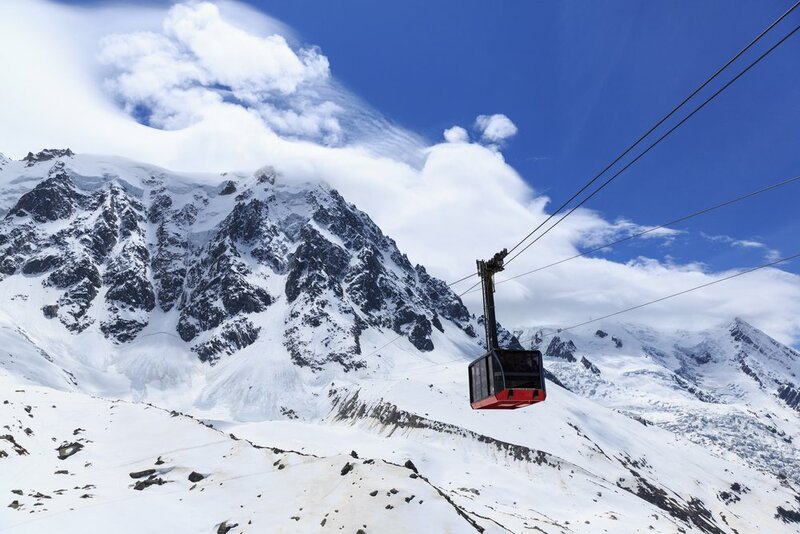 Take the cable car up Aiguille du Midi to view the majesty of Europe’s highest mountain, Mont-Blanc, up close without hiking or climbing. The town itself is charming and has an intersecting river and narrow streets, where the tempting scent of hot fondue wafts through the crisp mountain air. Restaurant Atmosphère in the centre of town has a wonderful menu and an ideal position by the river. Chamonix is also a shopper’s paradise with a range of shops with designer brands, as well as a superb selection of sports shops. 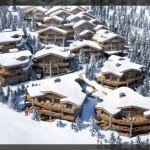 The apres-ski scene is well catered for with a number of buzzing bars of which Chambre Neuf is one of the best. Late night revellers will love the nightlife that continues through to the early hours at establishments like Bar du Moulin and La Cantina, not to mention L’Amnesia nightclub. It’s difficult to find a better ski resort that can give you such a range of activities within 48 hours. 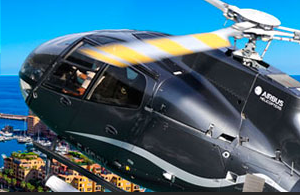 If you would like to arrange a luxury helicopter transfer to Chamonix, please contact us.